Small raffle drum measures 12" x 9" x 10" (brass). Two-part raffle tickets sold separately. 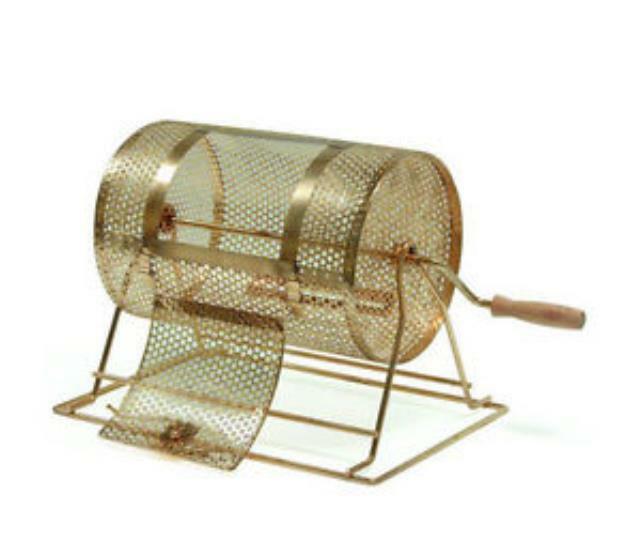 * Please call us with any questions you may have about our raffle drum small rentals/sales in State College, serving Central Pennsylvania.